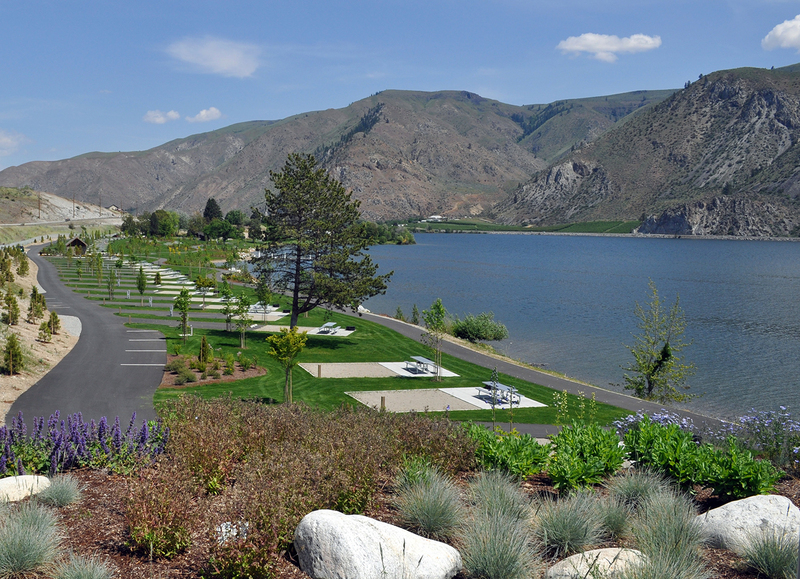 Entiat Park – HV Engineering, Inc.
Entiat, WA – This project revamped a 30-acre park and provided camping, boach launch, trails, swimming beach, and picnic areas. Included in the deveopment were two 780 sq. 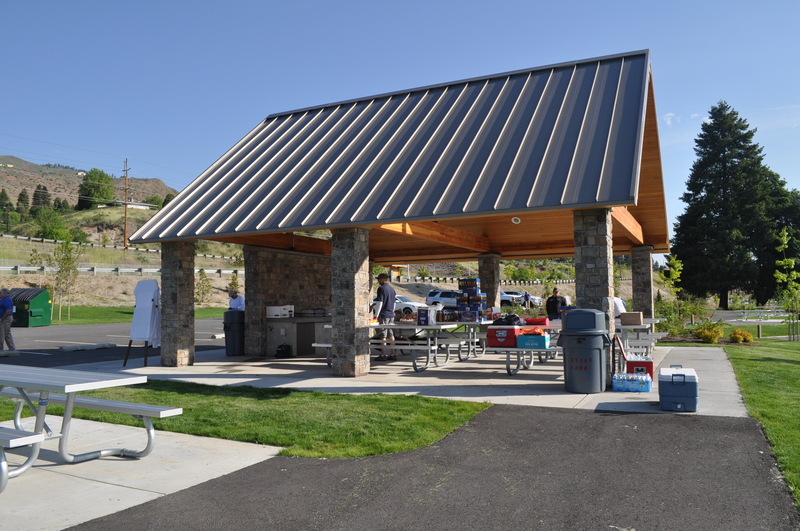 ft. bath house facilities the park/campground. 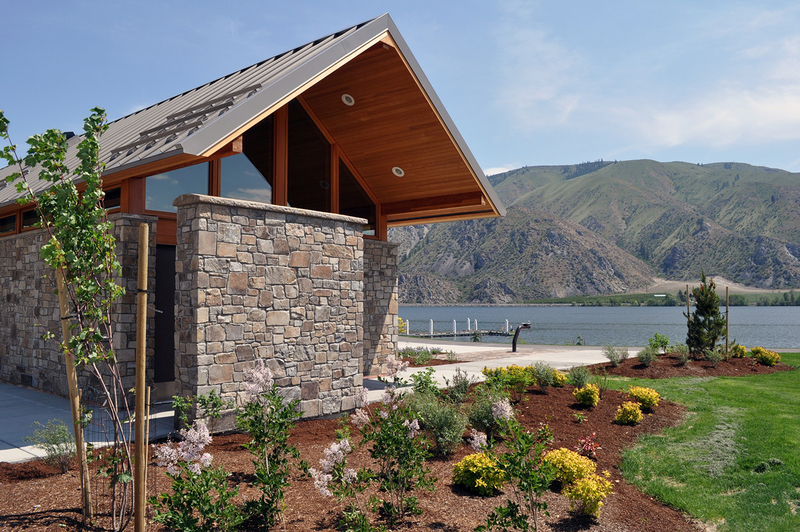 HVE provided mechanical engineering for the two camp washroom structures along with plumbing engineering for the picnic shelter.